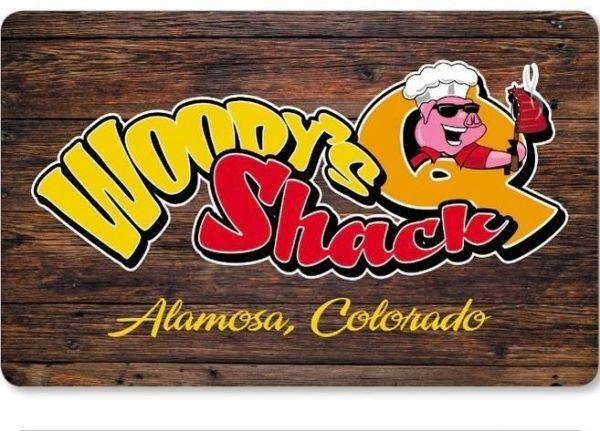 BBQ Restaurant, Food Truck, and catering company that serves championship quality smoked meat on a daily basis! We will cater any event, any size! 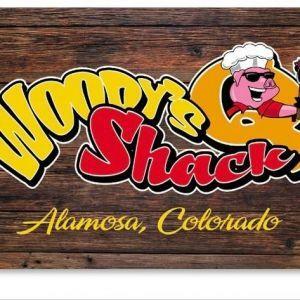 The Woody's Q Food Truck still regularily parks in front of Hoser's Car Wash (2205 Main St., Alamosa, CO). Check their facebook page for details.